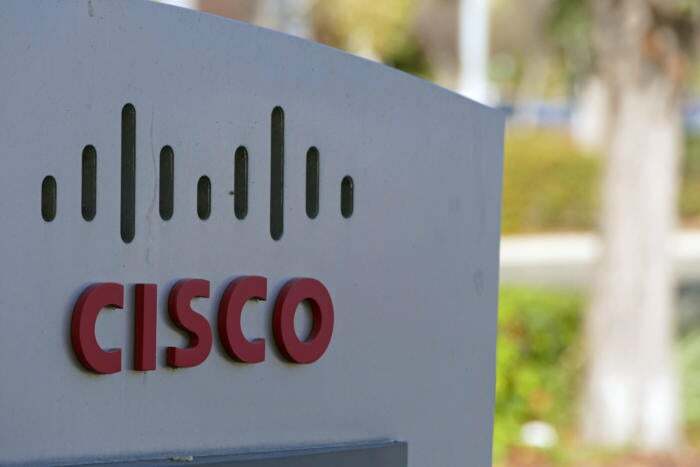 Cisco has agreed to acquire AppDynamics for $3.7 billion in cash and assumed equity awards, scooping up the application performance management company just days before its expected initial public offering. The deal, which Cisco announced late Tuesday, is expected to close by the end of April. AppDynamics was going to be the first tech company to go public in 2017, with its initial offering set for Thursday, January 26. Tech industry insiders and investors were watching AppDynamics’s IPO closely, because Wall Street investors’ treatment of its business could signal how other companies would fare later in 2017. According to Cisco, AppDynamics will continue to operate as an independent division under the leadership of its current CEO David Wadhwani. The team will report to Rowan Trollope, Cisco’s senior vice president and general manager for its IoT and Applications business. "The combination of Cisco and AppDynamics will allow us to provide end to end visibility and intelligence from the network through to the application; which, combined with security and scale, and help IT to drive a new level of business results,” Trollope said in a press release. AppDynamics’s last round of private funding valued the company at $1.9 billion, and its initial public offering was expected to come in below that figure. Cisco is paying a heavy premium.